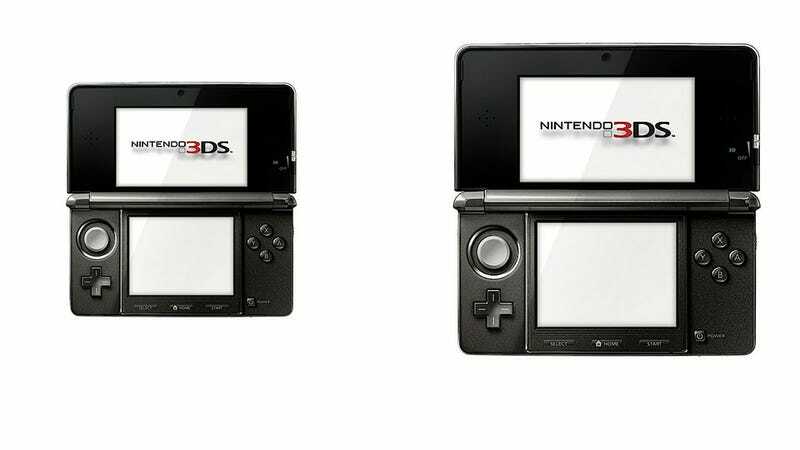 According to the Nikkei, the new 3DS will have a 4.3 inch screen, which is far larger than the current model's 3.02 inch screen. It could go on sale as early as this summer. What's more, the report claims that the Wii U will be priced at around ¥30,000 (US$382). Nintendo issued a statement regarding the Nikkei piece, calling it a "speculative article", saying it contained numerous errors, and saying the report had not been confirmed. Nintendo closed its statement by adding it will be holding a presentation at the E3 gaming expo in Los Angeles on June 6. It will also be holding a briefing the following day as well. This isn't the first time Nintendo has denied reports published by the Nikkei. The last time Nintendo did it, however, the Nikkei's report was spot on. After Nintendo's E3 press conference, we'll once again know who was making crap up.